How does Drill 1.4 improve the performance of "limit 0" queries? BI tools like Tableau normally generates queries like "select * from sometable limit 0" to get the column names and types. Before Drill 1.4, Drill has to scan the underline data physically to get this information. If there are too many files on HDFS, or too many partitions in Hive tables, the performance of "limit 0" queries will become much worse. Starting from Drill 1.4, Drill can utilize the schema information of certain views or Hive tables to quickly return the column names and types, bypassing reading the underline data files physically. 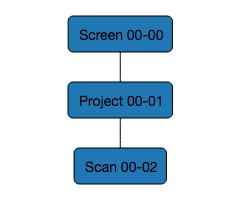 Basically it has the Scan and Limit operator for "limit 0" query. 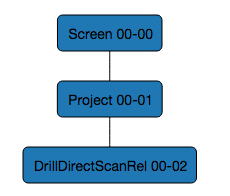 If the "limit 0" query benefits from this feature, the keyword in the plan is "DrillDirectScanRel". If the "limit 0" query benefits from this feature, the keyword in the plan is "org.apache.drill.exec.planner.sql.handlers.FindLimit0Visitor$RelDataTypeReader". This is not an official benchmark result and it is just based on my lab test. So below performance number may not apply to other environments. 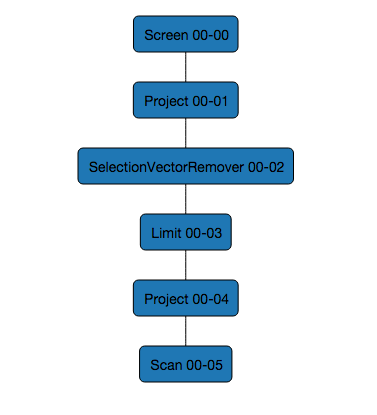 The test query "select * from dfs.myview limit 0" is on a view on HDFS based on 20K 1MB parquet file. With Drill 1.4, it only takes 1 second no matter how many files are on HDFS.